Absolute stand up company. Heat wave going on and so as an air conditioning company must have been swamped. Even still made the drive to Mississauga no questions asked. He told me it would be later as it's very busy and so I thought I was looking g at a few days or later in the evening, but know someone came out within 3 hours and came in within minutes of when he said he'd be here. Was curtious and not only fixed the problem in minutes but also told me how to prevent it in the future. absolute stand up service. And very affordable. Mark, Peter and their team did an excellent job on my HVAC and in-floor heating job. I had a disastrous contractor who was unable to source many of his own trades. I found CCM on Homestars and am so glad that I did. they completed the work on-time and on-budget. They also recommended MGB Construction (who took over my entire project), so I have to thank them for that reco. CCM were on time, tidy, and took the time to explain the work to me. I highly recommend Mark and Peter! 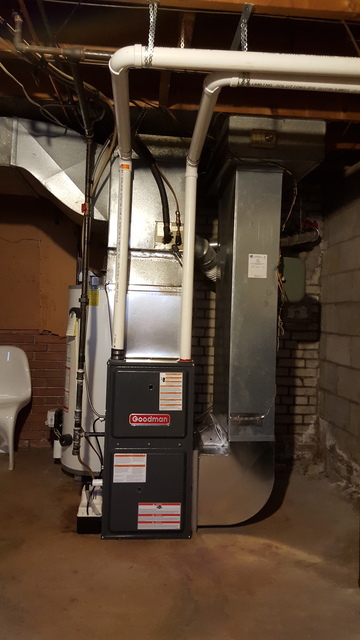 Peter & his team did an excellent job lowering our furnace, hooking up all gas & exhaust pipes, and installing our new tankless water heater. After a stressful underpinning contract, he came in reviewed our project and worked with our duct supplier to complete our project perfectly. We were satisfied with the work, professionalism and promptness. We will be contacting Peter to connect our A/C in the spring. Efharistoume Peter!! Wow, these guys are probably one of the most honest and caring people I have met. Our air conditioner stopped working and they were very detailed, diligent and responsive with follow ups to ensure our problem was corrected. If I could, I would give them a 10+, as they even provided follow us service to ensure things were perfect. Thanks Mark and Peter. You've made me a hero with my wife and son! Cimate Change Mechanical was great as always. 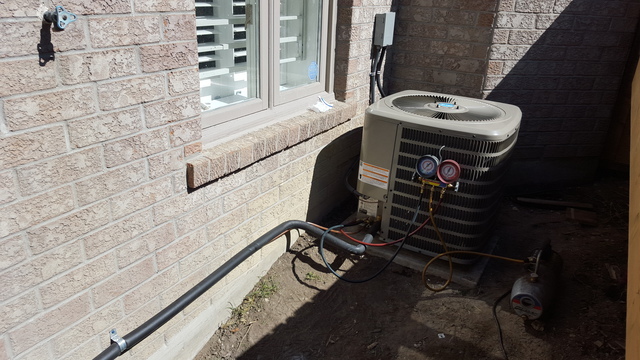 We use them on a regular basis for our rental properties and cannot recommend them enough.For this particular job, one of our air conditioners was not working properly and Mark came out and fixed the problem. He was reliable, efficient and even took time to educate us on the the issue. Overall great service. Very kind of you Sarah. 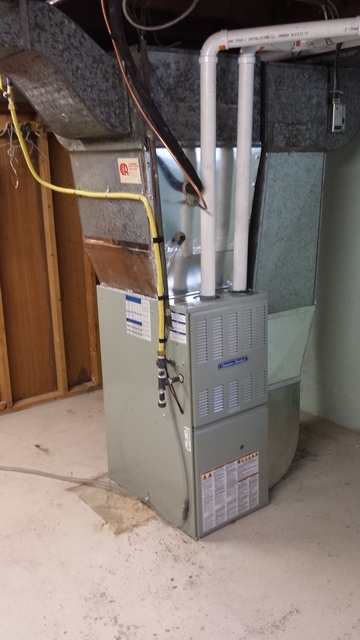 We are pleased to manage all of your HVAC needs in your rental properties. Thank you for the business, we will continue this quality of service with you. I had an emergency heating situation on one of the coldest days of the year. 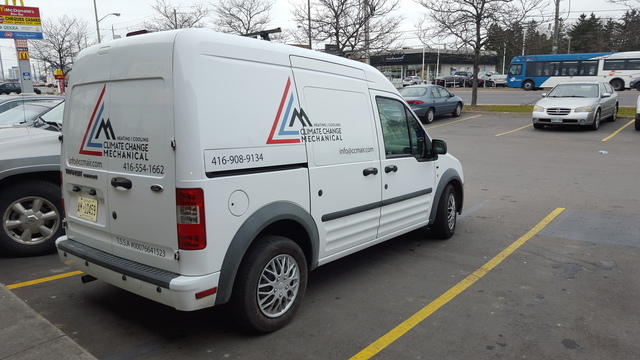 After contacting 3 other companies in the GTA without acknowledgement CCM came through and fixed my furnace super fast. Mark was very knowledgeable, friendly, attentive and was able to locate the and fix the problem. I would HIGHLY recommend CCM company and will definitely be calling them with my AC needs come summer. Thank you so much Elise, we were pleased to help you out and keep you warm :) You are also now all set up for summer with our last AC service. Kind Regards. They're amazing! Super professional, prompt and efficient. Super happy to have brought them on. Thanks, Album S. We are very pleased to hear that you are "super happy" with our services. Your opinion matters to us and want to thank you for taking the time to post your feedback. Fantastic guys that know what they are doing. Honest, clean, reliable and flexible. You can't ask for a better company. Hi mrdan1818, thank you so much for your great review. We appreciate you taking the time to provide your thoughts about our company. Truly an amazing company to deal with. Had to get my venting for my water heater up to code in order to have my broken water heater replaced. Since my water and furnance needed to be shut off, i needed someon to come in quickly to get the venting done. After getting quotes from a few companies and time frames, climate change mechanical was available the next day and gave me a reasonable and fair estimate. They showed up on time and realized the job was a bit more complicated and had to order a special part. Needless to say they were very accomodating to my schedule and even contacted me letting me know they could finish the job sooner than expected. Their work was impeccable, fast and efficient. Truly recommend for any of your hvac needs! Bree, Thank you very much for taking the time and posting a review. We value your opinion and are happy to hear that we were able to exceed your expactations on your hvac needs. Your recommendations is appreciated. Hi J. Castiglione, Thanks for sharing your experience. We are very pleased that you have been satisfied with our serices. 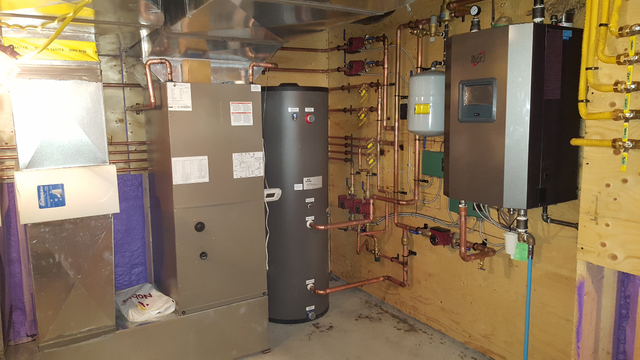 Sales,Installation and Service of Boilers, Furnaces, Water tanks, Air conditioners, Sheet metal, Ventilation, Fireplaces, Humidifiers, Air treatment products, Gas lines, Heat Recovery Ventilators, Ductless Air Conditioners, Pool heaters, Tankless Water Heaters, Radiant Heaters and Roof Top Units. 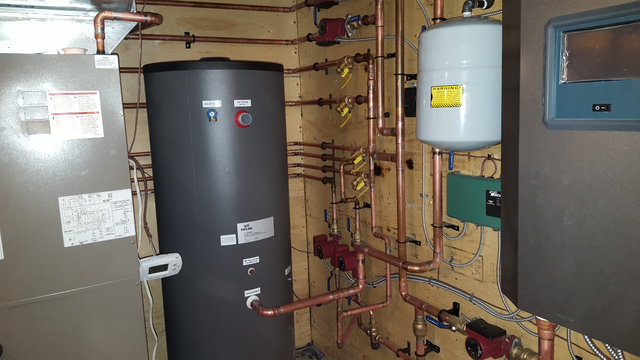 American Standard, NTI, Goodman, Rinnai tankless water heaters.